Looking for a marketing tool your clients can actually use? Or perhaps a unique and functional promotional gift? As we all know, calendars and diaries are essential tools for business. But what you may not know, is that they also make an excellent marketing tool. 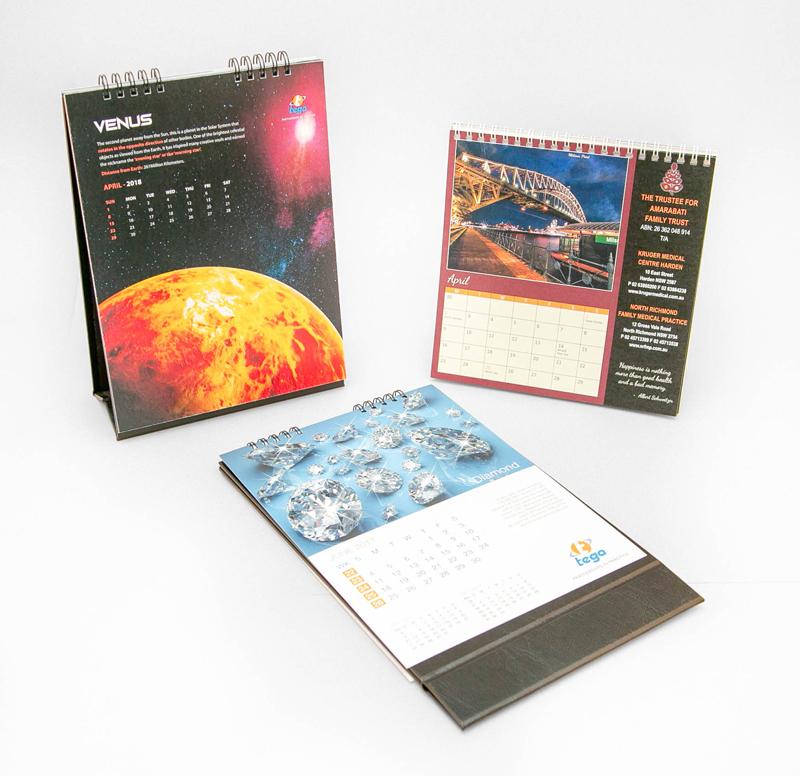 Thank your clients for their business with a customised calendar or diary they will love. 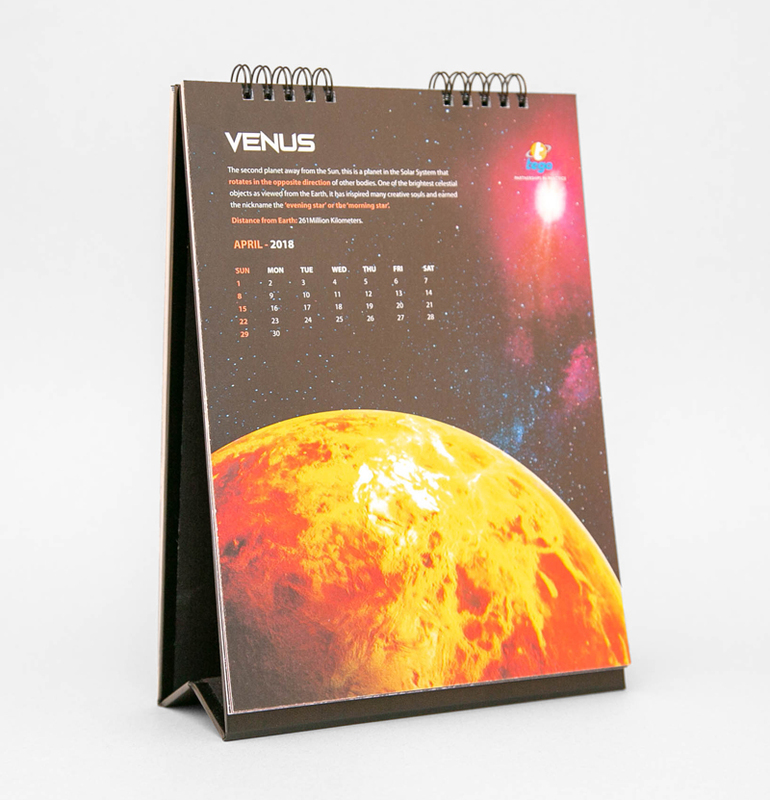 Not only will this keep them organised in their home or office and remind them of where they need to be, a calendar or diary will remind the client of you, too, enabling you to remain front of mind for even longer, all year round. 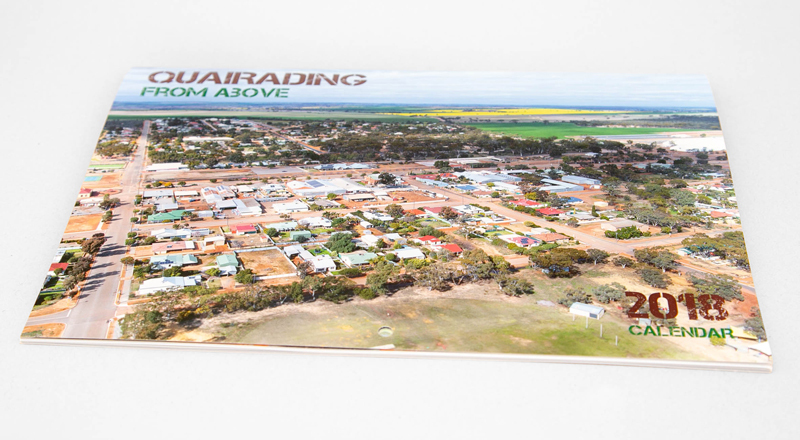 With a myriad of options available, from desk calendars, A4 calendars, magnets, calendars, single cards, tent calendars, poster calendars and more, you will find the right option for you. If you’re not sure what it is you want, that’s okay! We can advise on paper stock, sizes, finishes, colours and more to ensure the impact and presentation of your calendar or diary is one your clients will never forget. 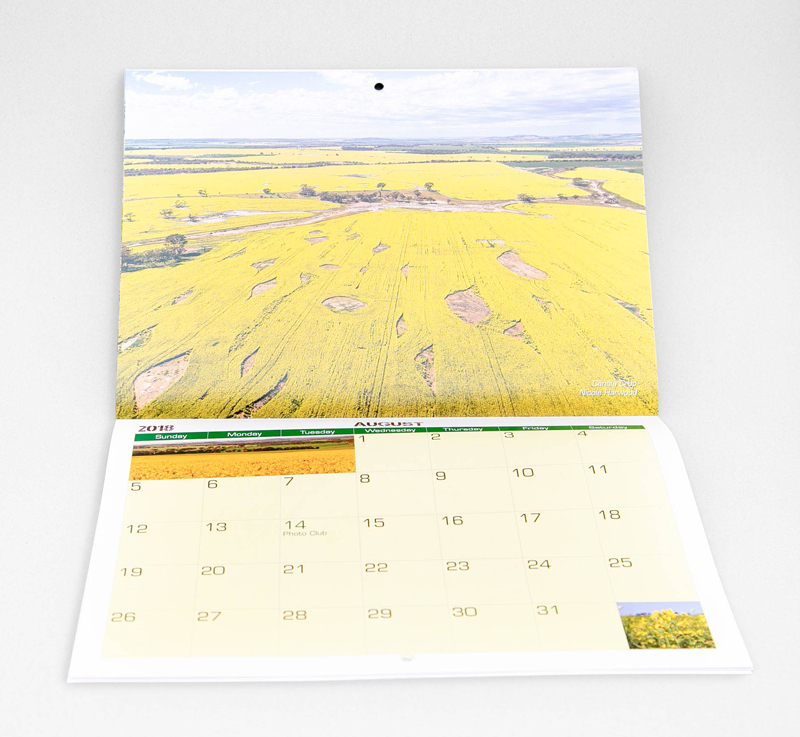 Keep yourself in your client’s minds all year round with a customised calendar or diary. 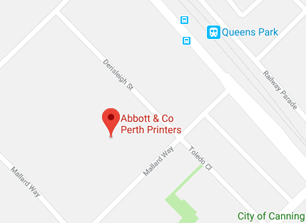 Contact us or get a quote online today!